David Rule is a globetrotting drone pilot, who calls Pinedale, Wyoming home. 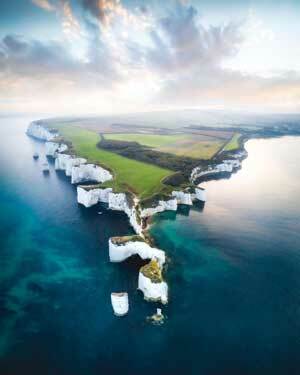 He got into photography about 2 years ago, and pulled the trigger on a drone just over a year ago. The drone was the no brainer addition to his toolkit, to help bring his passion for photography to the next level! Being a full time pro, David is shooting both ground and aerial shots for a variety of clients around the world. He’s recently returned from Africa, where he had a company reach out to him through Instagram to shoot a project with LifeStraw. During the shoot, they travelled around to schools and villages in Africa, and captured footage of the children using their new water filtration systems. Supplying clean water is one thing, but another awesome benefit is that he had a blast flying around the kids. Listen in as he describes how the drone was pretty much the star of the show! When not travelling the world, David has a thriving business serving local real estate agents. Notice how I used real estate agents instead of the word realtor? I learned something new this week as one of my connections in the UK let me know that realtor isn’t a word over there. Instead, they call them estate agents. So I guess as a combo of both, real estate agent is probably a good mix that makes sense to most? I can only hope! 🙂 Anyway, David said that his agents have grown to expect drone shots, and pretty much demand them for every listing. David’s marketing efforts are almost entirely centred around his Instagram presence. As mentioned earlier, he has a lot of people and companies reach out to him via Instagram, which is entirely organic. He’s not into faking what he’s doing, and tries to be super real with everything he does. When I asked him if he would do anything different if he moved to another country, he said that he wouldn’t change a thing. Instagram is a killer for him, and is obviously bringing in some awesome opportunities to travel the world with his drone. 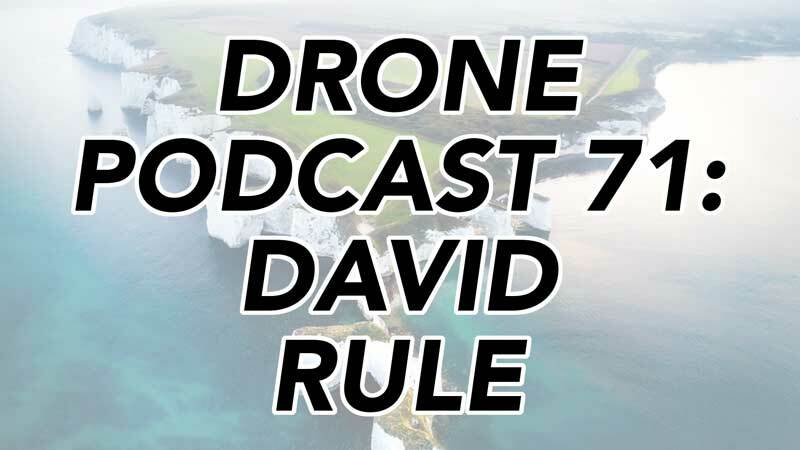 I hope you enjoyed this week’s drone podcast with David Rule! It was awesome hearing about his adventures in Africa, and how he’s slaying it with Instagram! If you enjoyed listening, the biggest compliment you can give me is by sharing the show with a friend, and leaving a comment and 5 star rating on iTunes. Thanks again, and I look forward to speaking with you again next week!